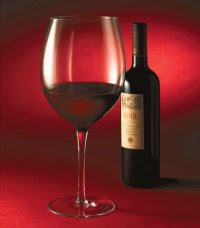 Living In LoCo: Wine for the Red - Support the Lo Co Red Cross! The Wine Kitchen would like you to MARK YOUR CALENDAR! You are invited to the following community event! The American Red Cross, Loudoun County Chapter to host "Wine for the Red", Celebrating 93 years of service in Loudoun County! The event proceeds go the essential and much needed funds to provide disaster relief such as shelter, food, medical and mental health services to local families and friends in need. Thank you for helping us help others.